As I mentioned, when they wanted snow, it snowed. 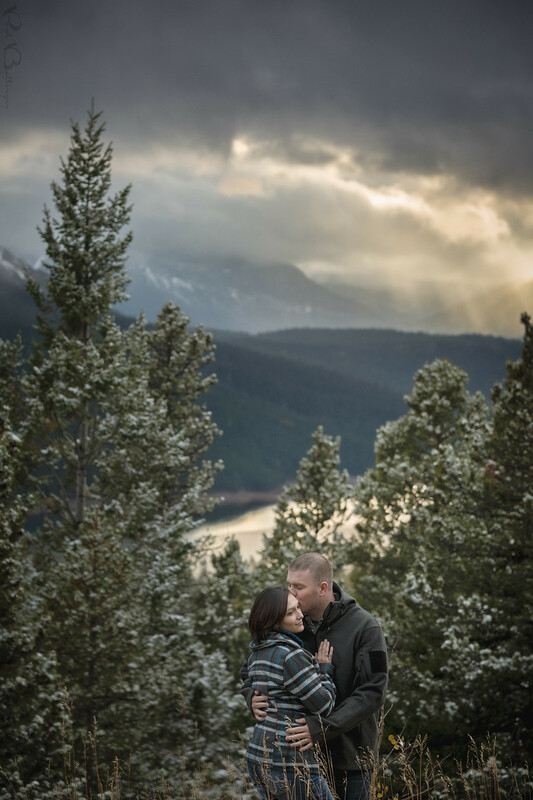 Mother nature cooperated perfectly for Kristen and Jake on our Glacier engagement session, and I can’t wait for their Montana mountain wedding in Red Lodge. 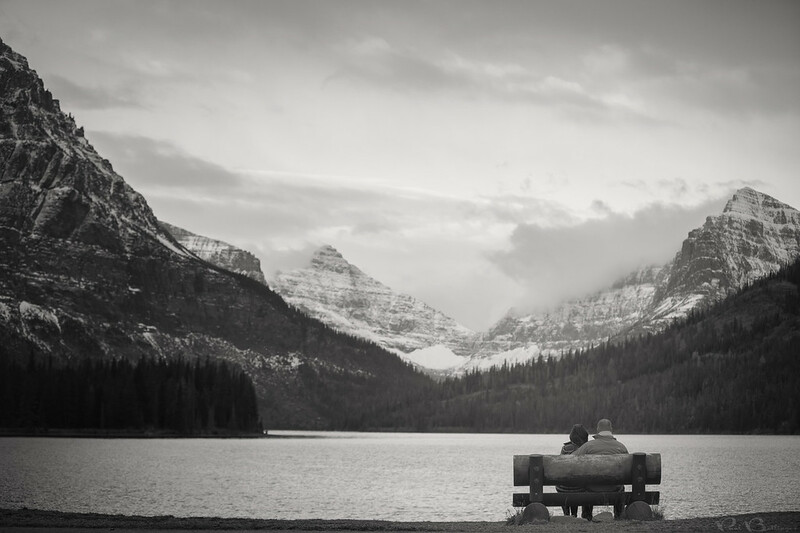 Kristen and Jake taking in one of the most breathtaking views in the country at Two Medicine Lake in East Glacier. 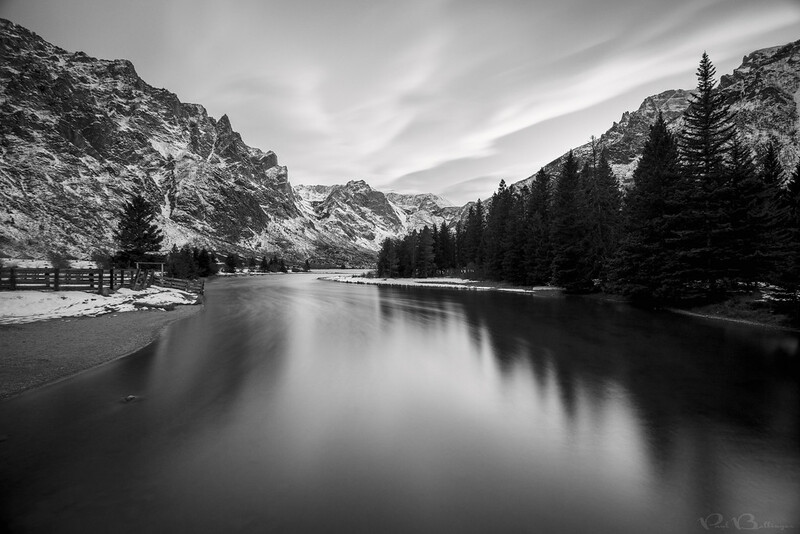 We were completely blown away by the beauty of Glacier and the surrounding areas. Kristen and Jake are the magic couple. When they wanted snow, it snowed. When they wanted soft light, it was cloudy. And when they wanted inside of Glacier, the government reopened just in the nick of time. I’m sure their mountain wedding in Red Lodge MT will be blessed as well. This is the kind of light that follows Kristen and Jake everywhere they go! I spent the day scouting for new locations to take my Montana wedding clients for sessions. 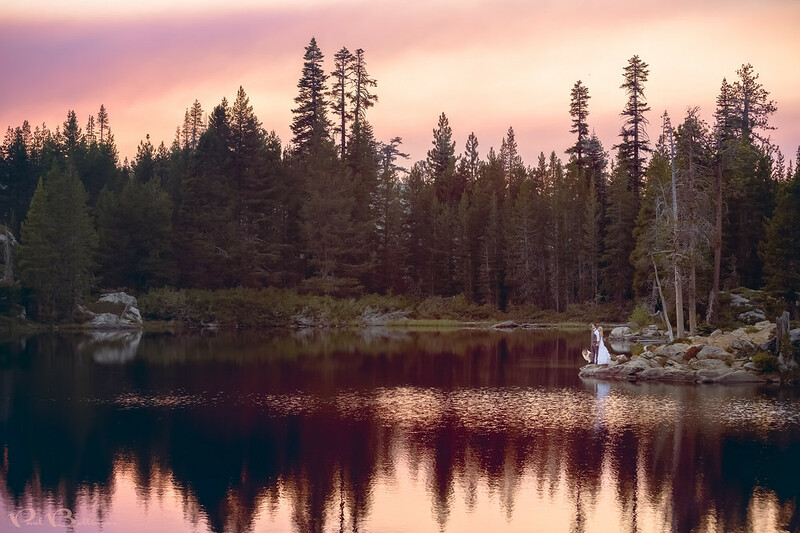 MONTANA WEDDING PHOTOGRAPHER - LOVE IS IN THE AIR! 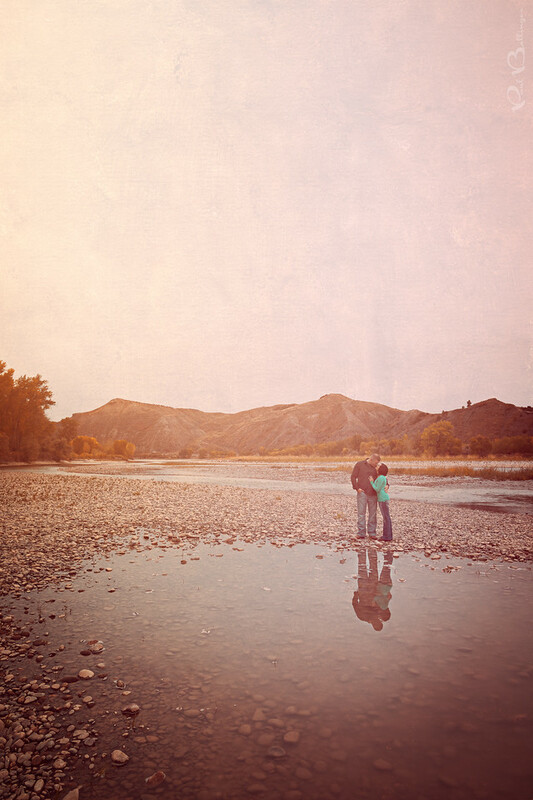 It’s fall in the Yellowstone River valley and love is in the air! What a perfect place to take your future spouse by the hand, give them a kiss, and take a stroll with dogs! I had a great time hiking and hanging out with these two lovebirds along the Yellowstone River! 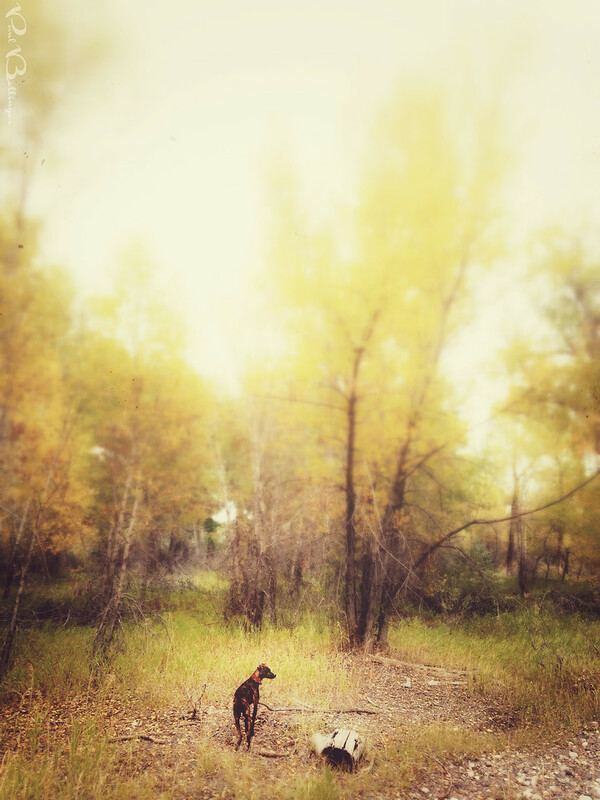 Sala amidst the fall colors in Yellowstone valley. The boys love running off the leash and we found a great off-leash area to take them right in the heart of Billings. It’s also in the heart of the Yellowstone river. Literally, it’s an island in the river. We’re loving our first fall in the Yellowstone valley, the weather is crisp and the leaves are falling fast. I can’t wait to get back to the island with the boys soon, and it will make a nice portrait location too! This is an iphone photo taken with Camera Awesome and processed with Snapseed. I love playing with my iphone camera! Camera Awesome allows me to focus and expose on separate spots before I take each photo so I can get a nice exposure, and then I love all of the free apps like Snapseed for processing. It’s so much fun to play around with, especially during TV commercials! Paul Bellinger Billings Montana Wedding photographer. 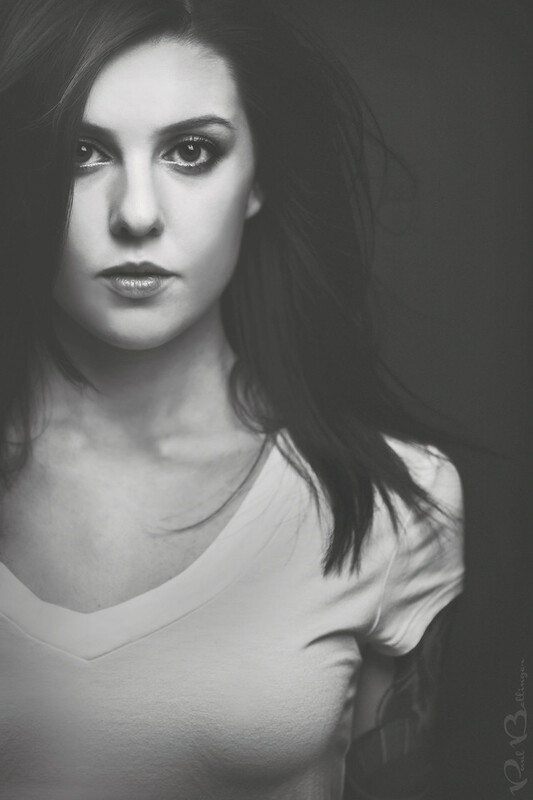 Jessica is a lovely model and professional hair and makeup artist. She's super cool and 100% Nebraska (guess what color her hair is?). But dudes, if you see her out, don't even try to talk to her. She'll crush you! For my wife and I, our pets are our family. I knew that Kona is a huge part of Jeff and Mary's family as well.